The Union of Vietnamese Student Associations – South Region (UVSA South) is recognized as 501(c)(3) non-profit, non-partisan, community-based organization. UVSA South is dedicated to cultivating the next generation of leaders who will serve as stewards of the Vietnamese community. 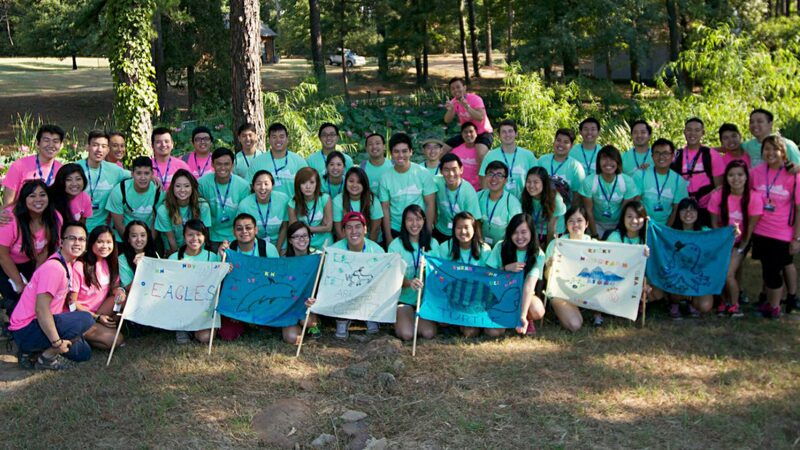 UVSA South is an organization aimed to organize regional-level events for the Vietnamese Student Associations in Texas, Oklahoma, and Arkansas, particularly focusing on leadership development, networking, and service within the Vietnamese community. Our mission and goals are to, provide networking information for the Vietnamese Student Associations (VSA’s), serve as an advisory role for the VSAs under its jurisdiction and within its boundaries, provide financial support and advisory of the VSA’s, take an active role in social justice missions and advocacy, promote community service and philanthropy projects, and promote Vietnamese culture awareness. We hope you see value in our mission to help our community grow and we thank you for your consideration. Proudly powered by nt Kreations | Theme: Sydney by aThemes.